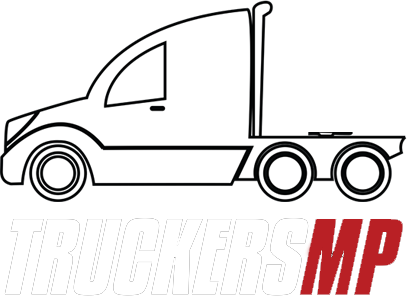 If you receive Error 403 on our websites (truckersmp.com, forum.truckersmp.com, api.truckersmp.com etc), your IP / IP range has been blocked. LeaseWeb: Failing to handle abuse reports in a valid and correct manner. If you are with them, please switch to a different provider as they have no chance of getting unblocked. TOR Exit Nodes: Due to the low userbase of TOR who utilise the application for its intended purpose. If you get an error 403 https://truckersmp.com/download, the above might not necessarily be the reason.